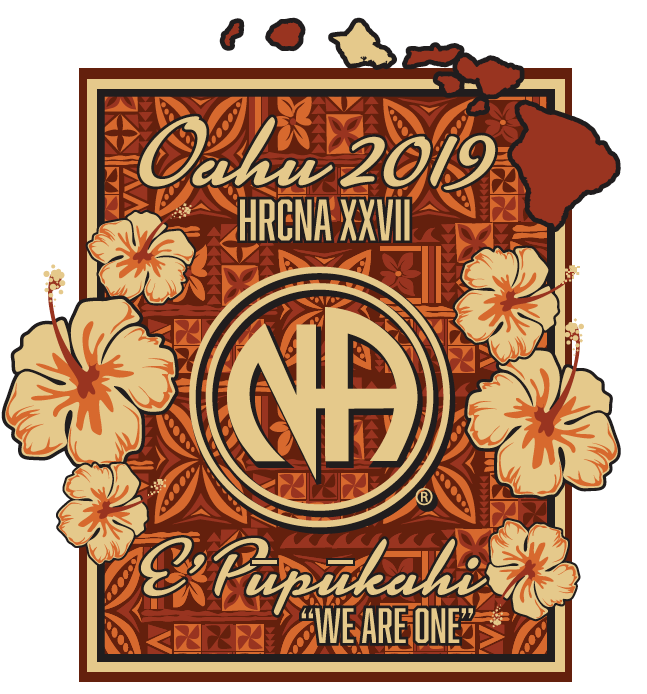 The Hawaii Regional Convention of NA (HRCNA) first started in 1992 on Oahu. 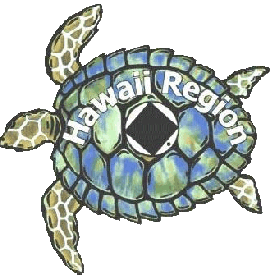 The event rotates annually throughout the Hawaiian Islands and is hosted by an area service committee on Kauai, Oahu, Maui or the Big Island. January 28, 2019: We now have the internet links for hotel reservations at the Sheraton Princess Kaiulani. You may also make reservations by telephone. Call 800-782-9488. Use reference code HRCNA 27.